There is a solo queue sign next to my name on the interface. I looked it with disbelief. Aren't most players queue solo? Well, I always forget that they are social and want to play with friends and honestly believing that this make them stronger. The same attitude created such a flamestorm from players that Riot reverted its dynamic queues. In the next season there will be solo/duo queues and flex queues. In the first only solo and duo players can queue. On the second, anything goes, including 5 solo players vs 5-man premade. This was the only queue in 2016 and was hated because "good luck against a premade". You remember that I completed HC Margok in WoW Draenor first tier only when only 12% of the raider population did it. The League of Legends equivalent of that is Gold I. So my plan for the 2017 season: I will play both queues, they will have different leagues with different MMR. Not consecutively but one solo, one flex fashion (unless flex dies and have 30 mins wait time or something). 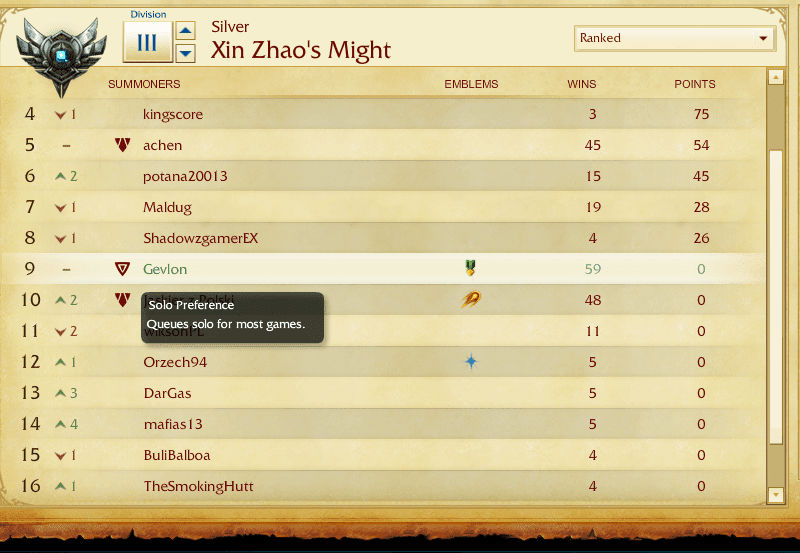 My prediction: if my better ranking is Gold, it will be the flex. Of course if I can climb to diamond with only Warwick and Nunu, solo will be the better one. The reasoning behind this is that "teamplay" and "communication" are vastly overrated, both because socials innately believe it and because leaders preach it. However I'm sure that it's only become limiting factor after everything else is maxed out, aka top play/work. Yes, if you are a top 10% in a field, you'll probably be limited by communication and networking skills. But below that, you are not. I strongly believe, after years of WoW and EVE experience that for average players, grouping up with friends is harmful as the group will be limited by the worst player who will be dragged around. 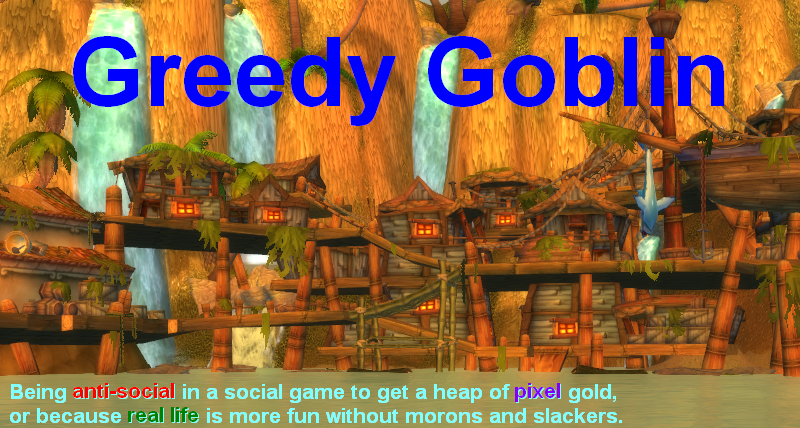 In WoW he blew up the group, in LoL he'll be feeding and friends will feel obliged to help him. A premade jungler will babysit the losing lane instead of pushing the winning, especially if the winning player is pugged. Interruption: I had one remarkable story about babysitting/abandoning. After the second dragon (approx 12 mins) we were behind 8 vs 16. 0/8 by an absolutely horrible ADC. Bot tower was down. Top was fine, mid was plagued by their bot coming to gank mid often. 4 of the kills were mine and had both dragons despite devastated botlane. We were clearly losing. Now the hero of the story isn't me, but supporting Morgana who had 2 kills and just one death despite horrible ADC. Around that time she started to follow me around. Yes, support abandoned ADC and were supporting the jungler instead, shooting (but not lasthitting) jungle monsters, throwing shield and helping with ganks, even leaving behind and dying in my stead when we walked in a trap. We won, despite the ADC kept feeding. So I believe that the same (non-top 10%) players playing solo, focusing the game only will perform better than as a team, focusing on teamwork, therefore I'll have easier way climbing in the "team" ladder. Who would have guessed that I'll find a testable anti-social project in a MOBA? I think this may be true, but for another reason. When you queue together with other players, the game increases your collective matchmaking rating for being in a group by a large amount. When a friend and I would play together, we faced players 3-4 divisions higher than either of us faced when we played alone. We eventually agreed that if we wanted to move up in rank, we couldn't play together, even though both of us were competent and playing together meant one less teammate who might be a retard. It's a cool project, but I think it will be hard to succeed. There are Pro's and Con's of team play, you listed some of the negatives but you did not considered the positive ones. Team play is a lot more based on Combos and heavily Coordinated attacks. Besides that, the teams with bad synergy will be stuck on a lower tier, while teams with good synergy (where a leader has already emerged, and leads the team with good strategy) will crush the opposition until very high tiers. @Samus: you are right and wrong at the same time. https://support.riotgames.com/hc/en-us/articles/201752954-Matchmaking-Guide#q7 "When a team is first made, the past performances of the members in ranked solo queue will impact the starting MMR of the team. Once the team is established, the team's MMR exists independently from each of the member’s solo queue MMR." Ergo, in 2016 when you queued as team, the team itself gained MMR and not the players. To increase your individual MMR, you had to play solo. @Alessandro: true, but irrelevant, as good teams - as you said - are already in very high tiers, so I never see them. Interesting and probably very entertaining. Now there is an interesting challenge! If it works out as you expect maybe I try and reproduce the results! @Gevlon: It matters because of the difference in MMR and actual rank. In a duo, we might eventually cap out playing with players in Gold 3 division, but the game would still leave us in Silver 1 while doing it. If we played alone, we would actually reach rank Gold 3. In both cases, we reach the same MMR and play against the same players, but solo just gives us each higher rank. I find that the most competitive games I play in League are those that map pings are used, no one is chatting, and everyone is strictly playing in the role they chose and focusing on their play. In a game where it's a chatty duo, I find that those folks are there for fun and want to use nonmeta combos to be "leet" and rack up the scoreboard. More often than not, they're subpar players. Good luck with your run, I'm interested in seeing your posts, you'll find very easily that social players make up the less skilled portion of the ranked player base, and social aspects of the game are ironically the worst part of a MOBA. A bit confused on the significance of the prediction. What would it mean if in the event of your superior account being gold it would be flex? the thing is duoq or larger teams ruin most of the time the game for solo players. or they babysit each other. if you check in loading screen the "clubname" and two players have the same. it is a nice indicator, which lanes they will babysit. in most cases this is true. premades just totally focus on just their group. they ignore the other 2 solo players for example. they just dont care. in s6 it was a nightmare to experience all the premade groups. maybe a handfull games are with good experience.